1974 – present: Full professor of Computer Mathematics at RISC (Research Institute for Symbolic Computation), Johannes Kepler University (JKU) in Linz, Austria. 1985 – 1995: Founding editor of the Journal of Symbolic Computation. 1987 – 1997: Founder and chairman of RISC, the Research Institute for Symbolic Computation (1987) of the JKU. 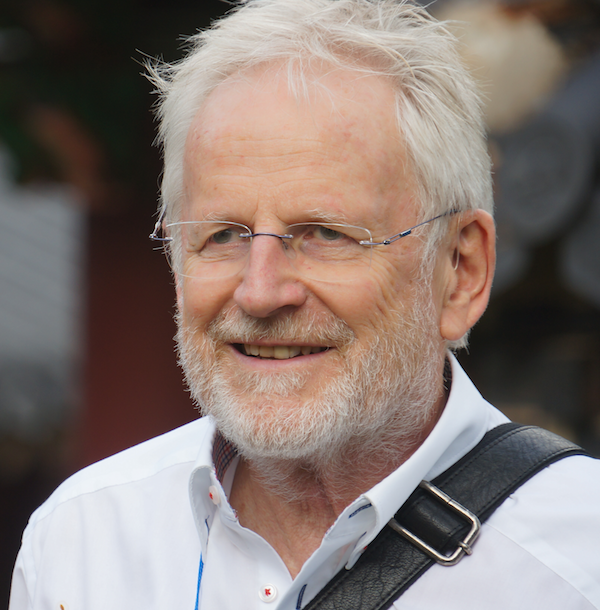 1989 – 2013: Founder and director of the JKU Softwarepark Hagenberg (1000 coworkers in R&D and 1500 students, 140 millions Euro private andpublic investment), close to Linz, Austria. in a rural area. The first Softwarepark in the World! over 150 times he was an invited keynote speaker at international mathematics and computer science conferences. His current main research topic is automated mathematical theory exploration (the “Theorema Project”) with application to the automation of invention and the derivation of hidden knowledge in big data. He led numerous research and industrial projects and was / is a consultant of the Austrian and Upper Austrian Government. For his contribution to the economic and technologic development of Austria, he was elected “Austrian of the Year” 2010 (by the Austrian newspaper Die Presse) and received numerous other Austrian awards.